Section 8 Company and its registration process is a topic that has been discussed to death till now. However, this blog is going to provide you with a much more comprehensible look into the business entity. This will let you peep into everything from the objectives of a section 8 company, to the registration process of such business entity. Furthermore, the document that you need will be discussed as well. 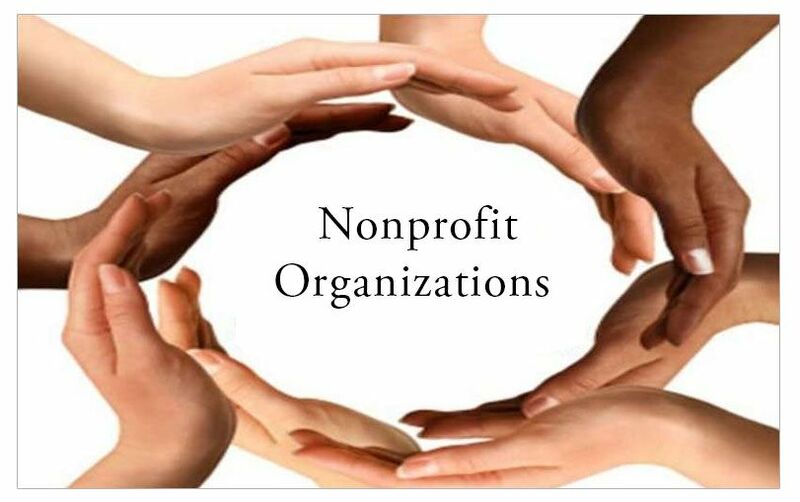 If you are feeling a bit like giving to the society around you, then starting a Non Profit Organization is one of the most admirable things that you can do. 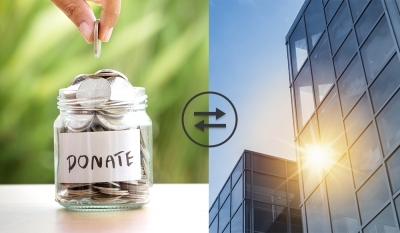 Altruism aside, there are several benefits of a section 8 company. However, we are not going to look into that yet. What we are here to discuss here is a simple matter of section 8 company registration process. Now, if you have gone through any of our other blogs regarding company registration, then you already might have some form of idea as to what is the deal with this entire process of incorporation. But still, the more you know, the less you fear and that is why, going through this blog is the best choice for you. To promote commerce, science, art, education, social welfare, charity, social welfare, protection of environment or any other objective that relates to elating the social-economical conditions of society in some shape or form. The profits that are generated by this business entity are exclusively meant to promote the above mentioned objectives. There is no other purpose of the profits, and this means that the profits are not meant to be distributed among the members of the company. 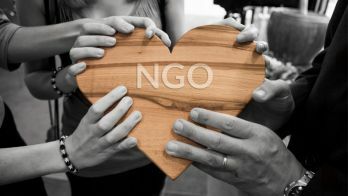 Now, with the above points, you have definitely gotten the idea of how far the altruism factor plays the role in the section 8 company incorporation. However, just having good intentions are not enough. On that note, let us begin with how the section 8 company registration is done. Getting the DIN: getting the Digital Identification Number of the members of the proposed section 8 company. Getting the Name approved: This is done using the form RUN (Reserve Unique Name) and submitting it to the Registrar of Companies. Drafting of the MoA and the AoA: MoA is the Memorandum of Association and it details the objectives of the company and the powers it has and the powers it does not. AoA refers to articles of Association that specifies the rules and regulations that are to be followed by such a Non Profit Business Entity. Filing INC 12: this type of form is pretty specific for Section 8 Companies. This form is for providing such institutes a license to conduct welfare activities. 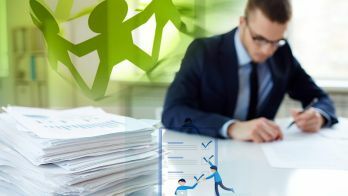 Finally, filing for Company incorporation: It is at this stage that the rest of the road is going to be conventional company incorporation procedure. The form that is now going to be filed is SPICE form. This electronic form will encompass the attachments needed for this endeavour along with the MOA and AOA that we discussed in step 2. Utility bills as address proof for the headquarters of the company. With the information given to you till now, you are well versed to begin filing for the incorporation process. However, do not count on the process going without any issue. Why? It is because despite how much you know, who you know matters as well and you should know about the experts who can aid you through this matter.